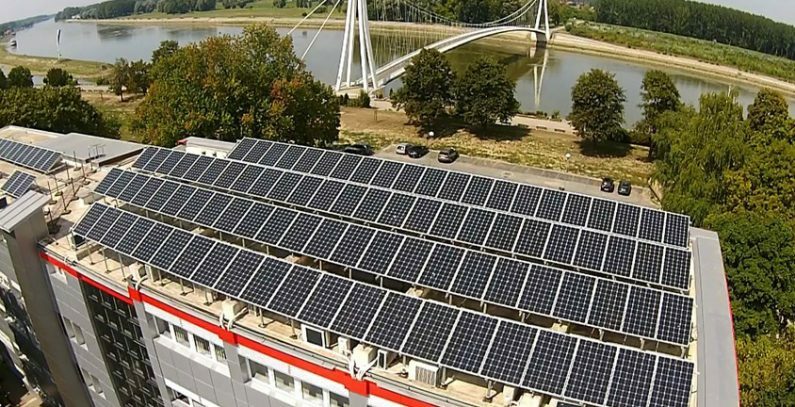 Croatia’s state power utility Hrvatska Elektroprivreda (HEP) plans to invest HRK 1 billion (around EUR 135 million) in renewable energy sources on average annually, in what will enable it to increase the renewables share from 35% to 50% by 2030, according to a news release from HEP. HEP plans to achieve the target through the rehabilitation of hydropower plants (HPPs), which will increase the existing HPPs’ capacity and output, as well as through the construction of new HPPs and investments in other renewable energy sources, HEP said after launching the test run of the B unit at HPP Ozalj 1. HEP plans to inject around HRK 3.6 billion (some EUR 487 million) in the rehabilitation of HPPs, some HRK 1.4 billion (about EUR 189.4 million) of which has been invested to date, with HRK 2.2 billion (around EUR 297.6 million) more to be invested by the end of HPP rehabilitation in 2028. The investment cycle will result in an additional 160 MW in hydropower capacity, which is equal to the capacity of a large HPP that would be the sixth biggest operated by HEP, the news release reads. HEP has launched investments in other renewable energy sources as well this year. Tendering is under way for the construction of a solar power plant on the Cres island, a project that HEP will carry out without state subsidies. Talks to take over a solar power plant project under development on the Vis island, plus another solar power plant, and two wind farms, are nearing completion. As early as 2019, HEP will invest HRK 600 million (about EUR 81 million) in solar and wind energy projects, according to the news release. HPPs are a reliable and competitive source of green energy, which is why HEP is focused on modernizing them and extending their lifespans, the company said, adding that projects to revitalize HPPs Zakučac, Dubrovnik, and Fužine will be completed, works on HPPs Ozalj and Gojak continued, and the rehabilitation of HPPs Varaždin and Senj launched in 2019. The first phase of HPP Ozalj 1’s rehabilitation was completed in early 2018, while the third phase will wrap up in 2019. 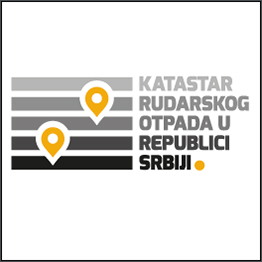 The total value of all three phases will reach HRK 60 million (about EUR 8.12 million). The project will boost the HPP’s total capacity from 3.3 MW to 4 MW, according to the news release.